Business students need the ability to think statistically about how to deal with uncertainty and its effect on decision-making in business and management. Traditional statistics courses and textbooks tend to focus on probability, mathematical detail, and heavy computation, and thus fail to meet the needs of future managers. 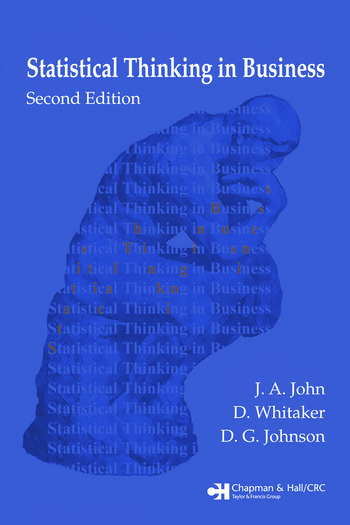 Statistical Thinking in Business, Second Edition responds to the growing recognition that we must change the way business statistics is taught. It shows how statistics is important in all aspects of business and equips students with the skills they need to make sensible use of data and other information. 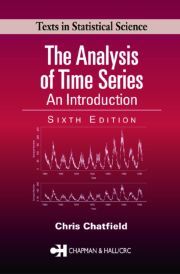 The authors take an interactive, scenario-based approach and use almost no mathematical formulas, opting to use Excel for the technical work. This allows them to focus on using statistics to aid decision-making rather than how to perform routine calculations. The second edition also comes with a wealth of ancillary materials provided on a CD-ROM packaged with the book. 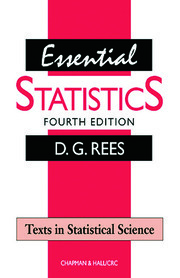 These include automatically-marked multiple-choice questions, answers to questions in the text, data sets, Excel experiments and demonstrations, an introduction to Excel, and the StiBstat Add-In for stem and leaf plots, box plots, distribution plots, control charts and summary statistics. Variation. Problem Solving. Looking at Data. Modeling Data. Attribute Data. Sampling. Estimation. Regression Analysis. Multiple Regression. Forecasting. Statistical Process Control. Control Charts. Improvement Strategies. Postscript. Introduction to Excel. "It is a realistic book that challenges the way students look at business problems and issues. ...the text equips the reader with the skills and techniques required to make informed decisions. …The authors demonstrate the techniques with a wealth of practical examples drawn from a variety of real life applications. …One of the more innovative features of this book is the inclusion of a number of 'hands on' exercises and experiments. … The book is extremely interesting and would be useful to aid managers in their decision-making process."